Ok, so this morning Amy and I took the 12:03 Shinkansen (Bullet Train) from Tokyo station to arrive in Nagoya at precisely 14:10. As soon as we got off the train we were hit by the heat and being a white guy in Japan, the sweat instantly started pouring. We had a short subway ride to Fushimi station and then what felt like a very long walk to what we thought was our hotel, the Tokyu Inn Sakae. 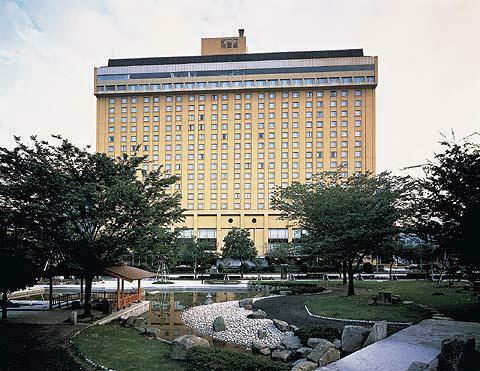 We were told by a very nice Japanese lady that the whole squad had been transfered to another hotel, the Nagoya Kanko Hotel. So, in the scorching heat we had to walk back the way we had just came from and then to our very fancy looking hotel. We were immediately greeted by some of the England Squad – sorry no pictures because I wasn’t feeling particularly cheerful at this point. I just wanted to get cleaned up. 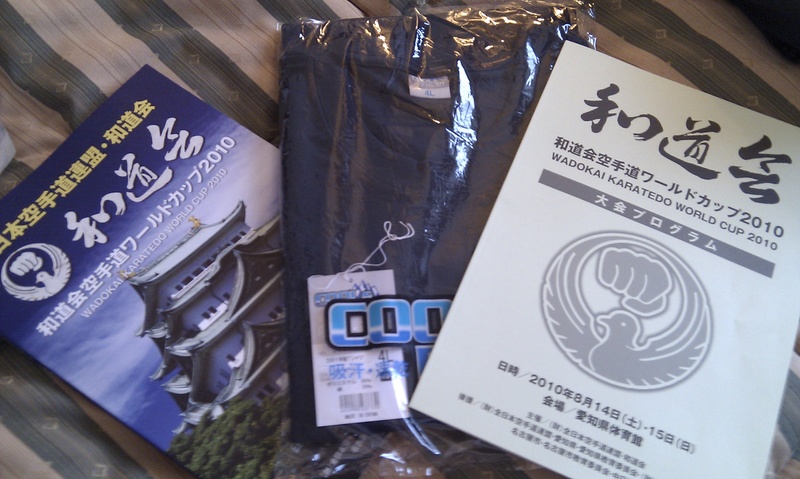 We were given our event programs & T Shirts and bumped into Louise Fisk (Aka Former Shiramizu Intern & member of the NewZealand Squad). 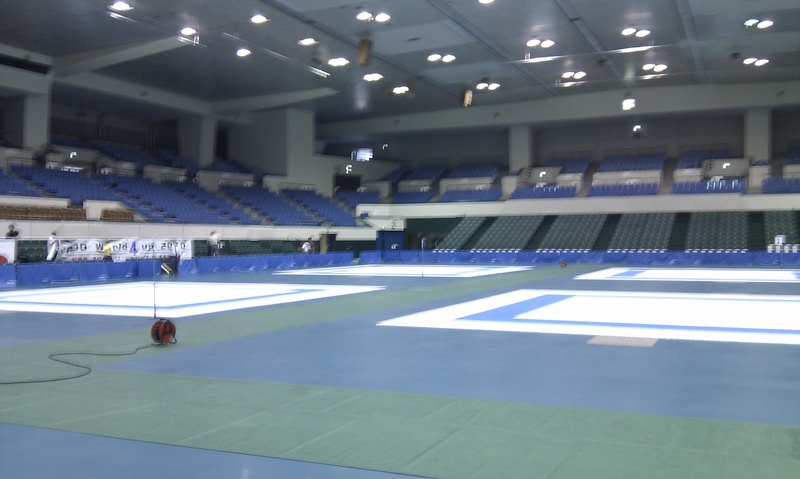 We headed back to the station to visit the Aichi Prefectural Gymnasium for our weigh in. This entry was posted on August 13, 2010 by hartlepoolwadokai. 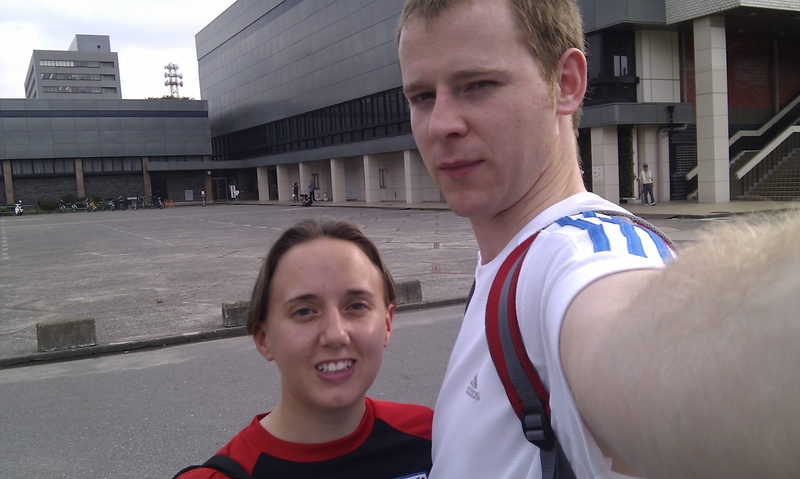 It was filed under Uncategorized and was tagged with Carl & Amy, Nagoya, Wado World Cup.